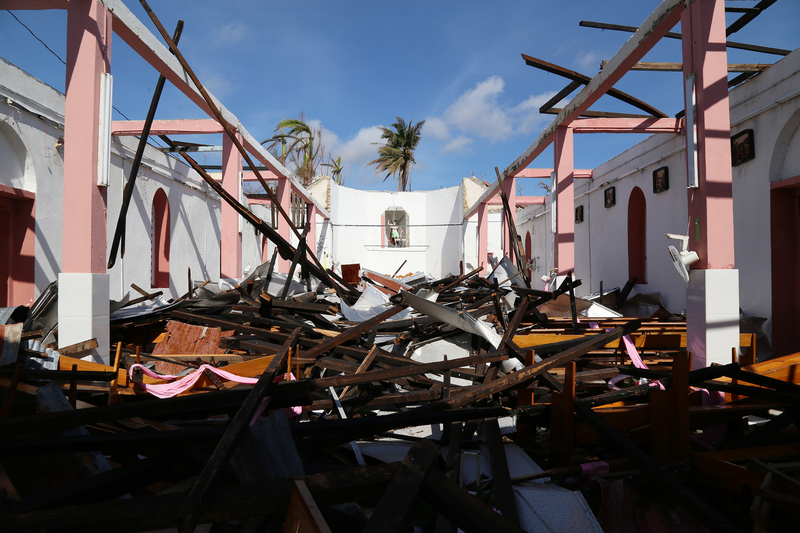 The devastation caused by Hurricane Matthew is becoming more clear as officials and aid workers reach remote areas. 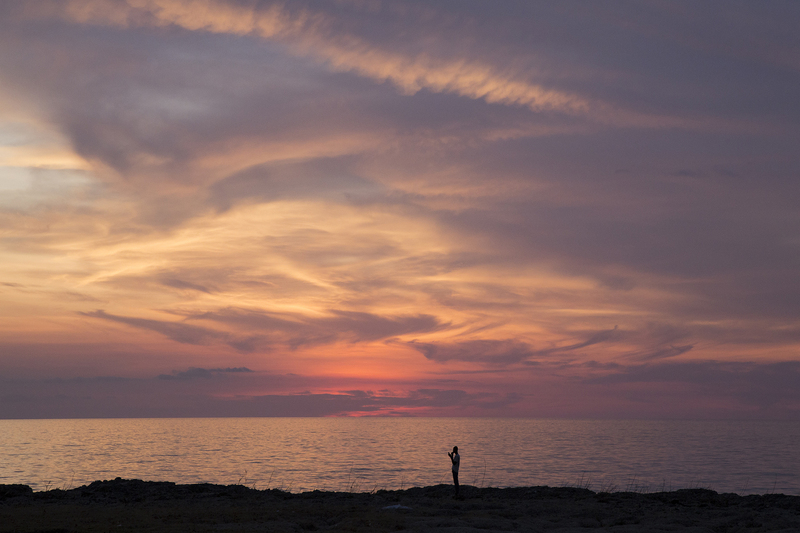 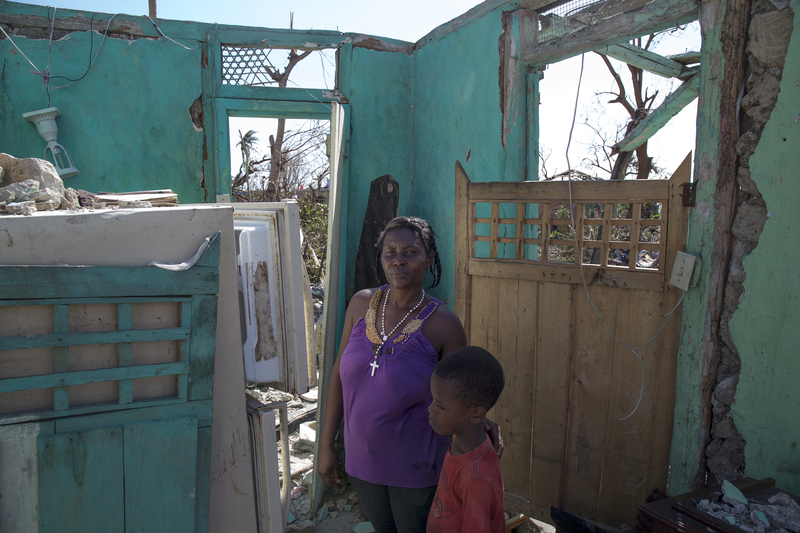 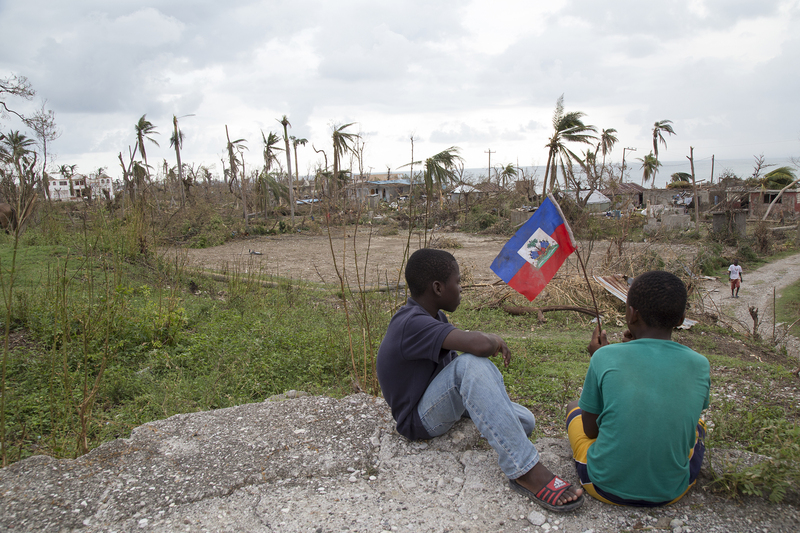 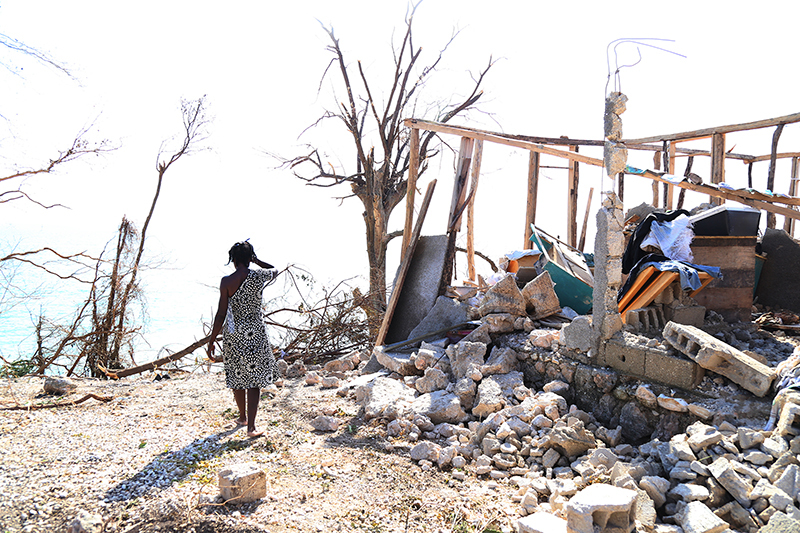 As many as 900 people have died and thousands of homes have been destroyed. 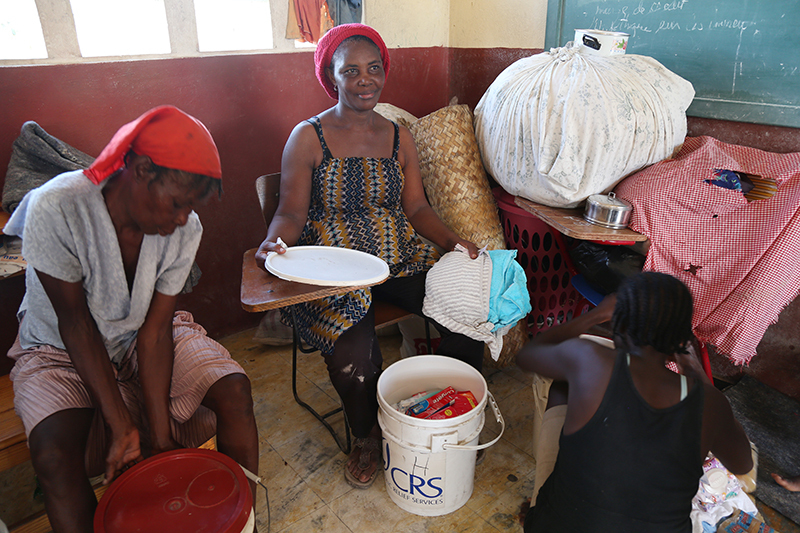 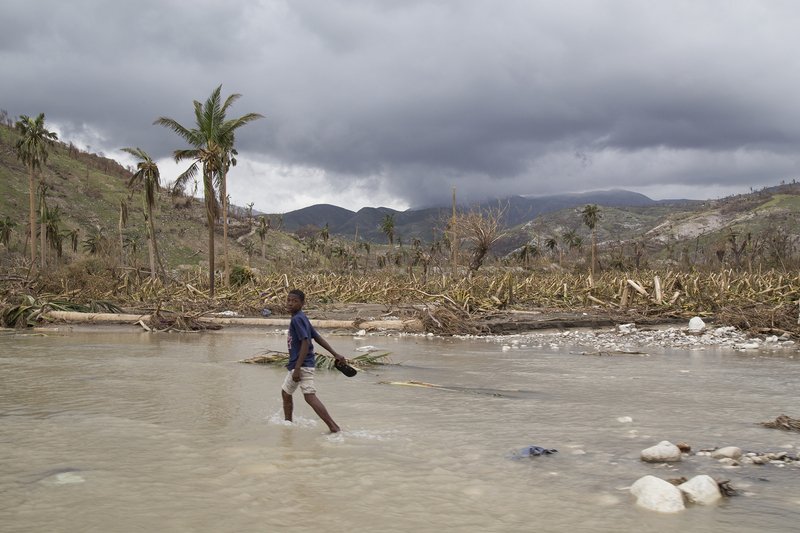 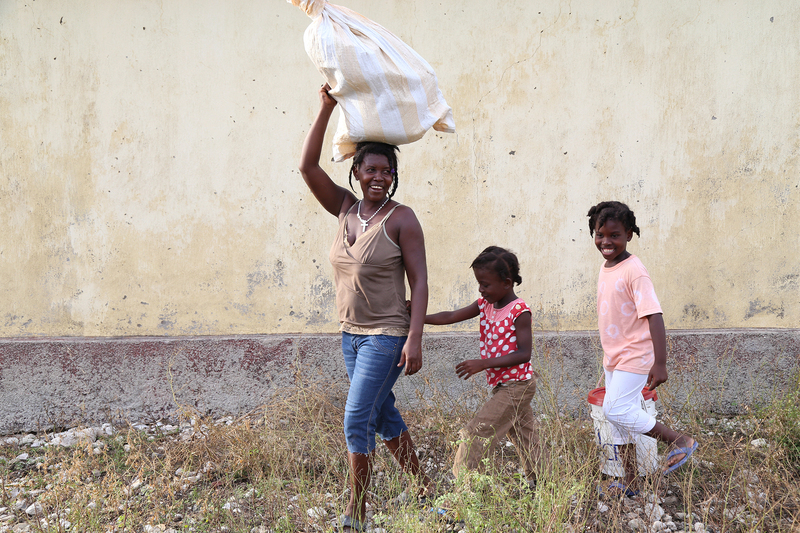 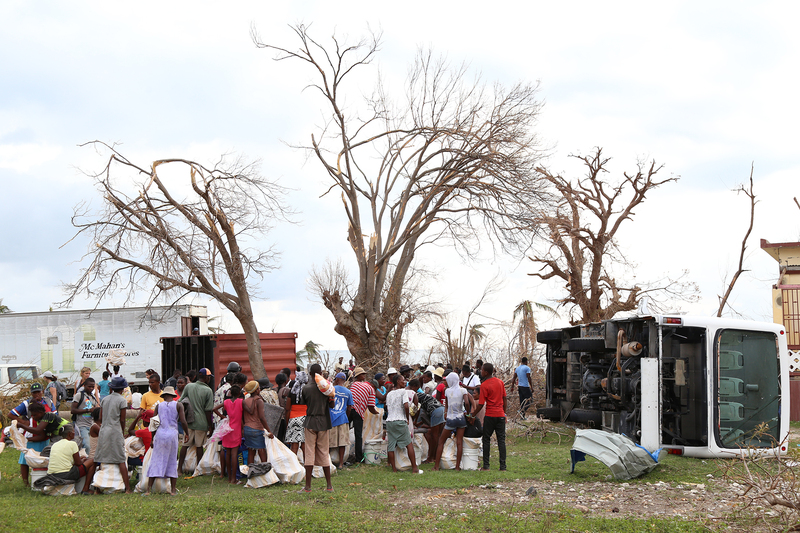 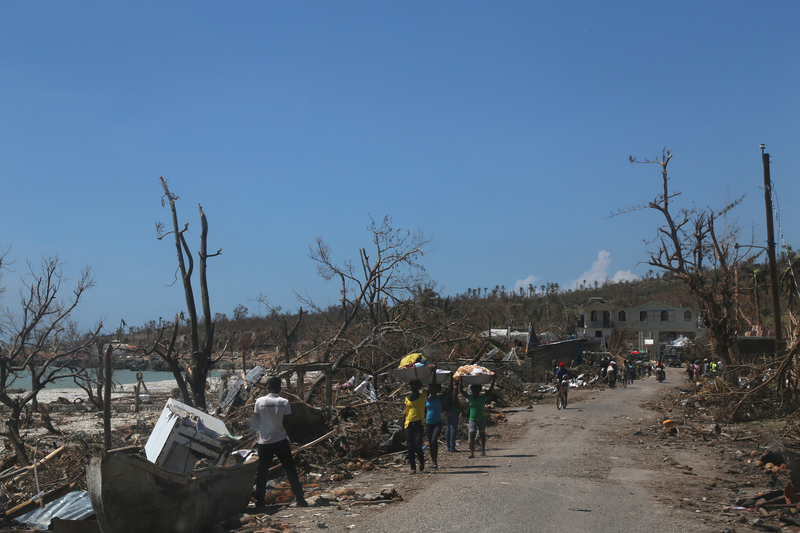 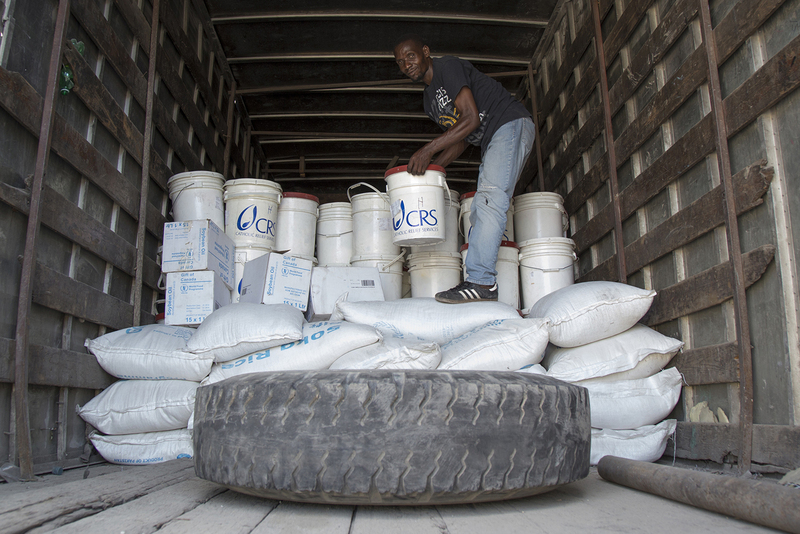 In Roche a Bateau, a small beach town on Haiti’s southwestern coast, CRS teams are distributing critically needed bottled water and food to 250 families. 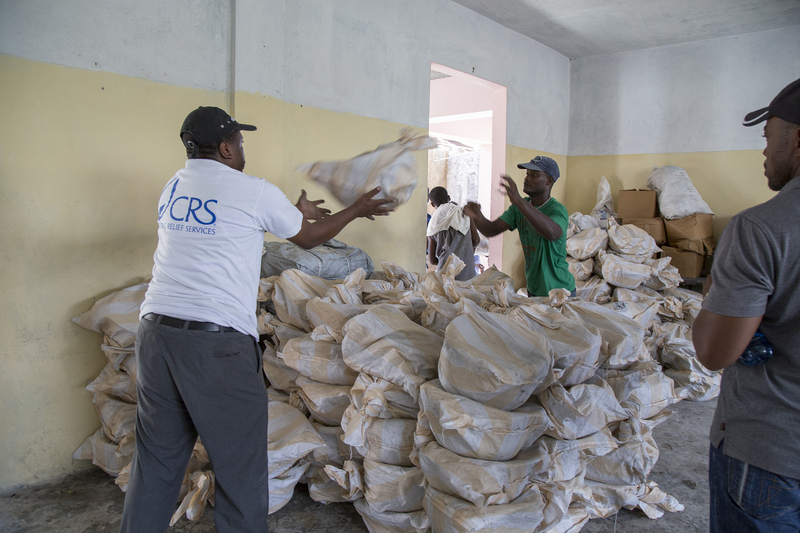 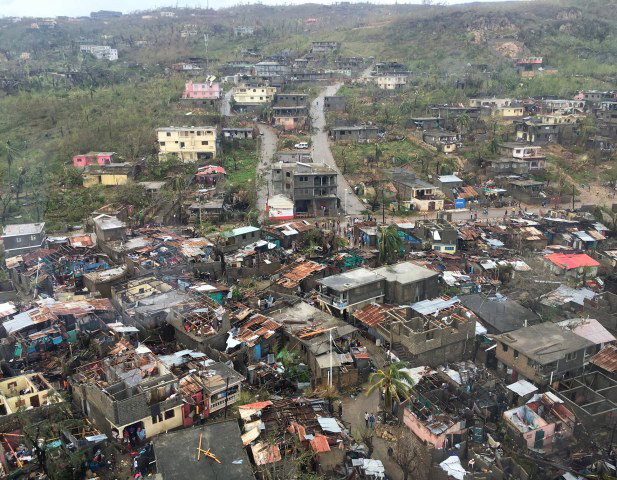 What follows are scenes from the immediate aftermath of the hurricane and CRS’ initial response.